Congratulations to Falmouth's Classic Book Club for reading your 100th classic! 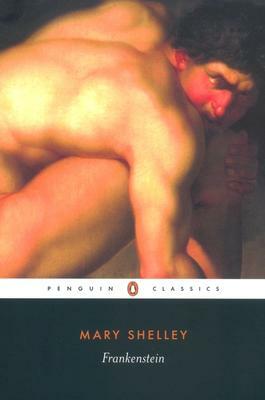 Truthfully, I never anticipated the robust enthusiasm for reading classics when our group first met in a small corner of the Inkwell Bookstore in 2005 but as a former HS English teacher I thought it would not hurt to just give it a try. We have grown from a small group of 6 to a group with 25 members and a waiting list! 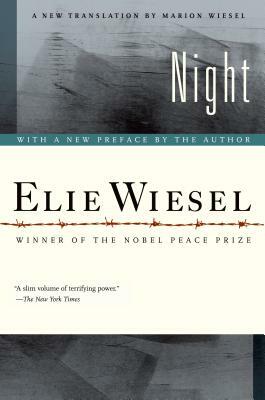 Our book club meetings have been filled with many memorable discussions and as such it is difficult to pick one book, moment, or quotation that could easily encompass the themes of our classic authors . . . . 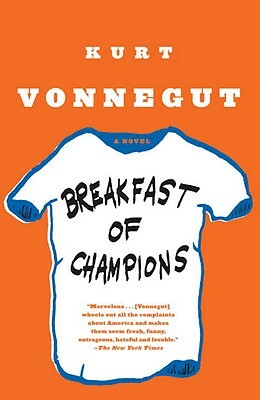 Some favorites include "Only connect" in Howard's End, to "Stand up, your father's passing" in To Kill A Mockingbird, to John Steinbeck's memorable "timeshel" at the close of East of Eden. Suffice it to say that we have all agreed with the interesting recent research that states that reading great literature can actually help us to become more empathetic and "more human" individuals (Atlantic, June, 2013 and others). To me, this is the most important and salient rationale as we continue to move forward towards our next 100 classics! 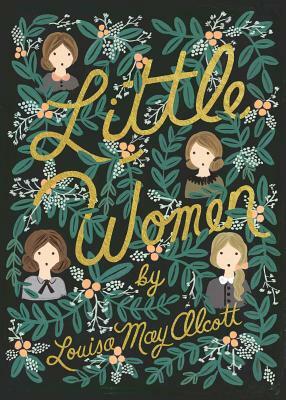 From Isabel: My favorite classic is Little Women by Louisa May Alcott. I love that it's written by a woman about women, and that it continues to be important 150 years after it was published. 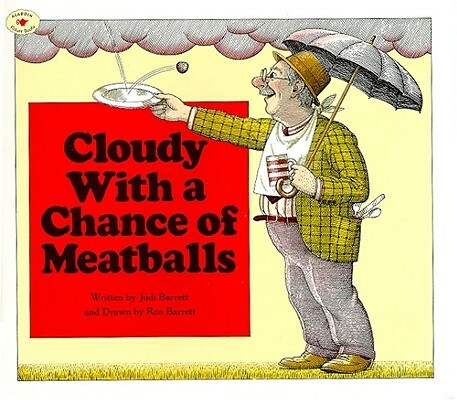 Jo is my favorite literary character of all time. From Rosie: My favorite classic book would probably be Invisible Man by Ralph Ellison. 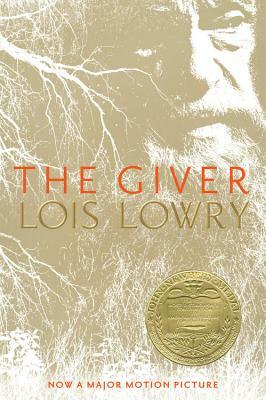 Though not always considered a classic in all American literary cannons, the novel certainly is a classic in African-American literature. 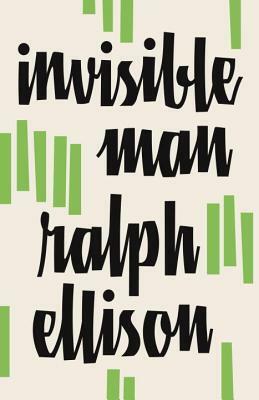 Ellison's novel tells the story of a young and unnamed intellectual who struggles to understand and define his political and social role as a black man in the United States. 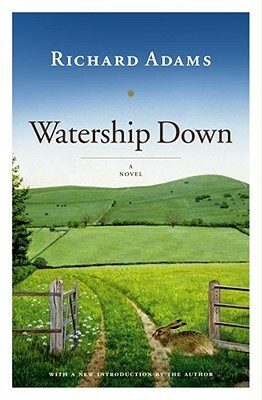 Through the protagonist's storyline, Ellison creates both a bildungsroman and a social commentary on blackness in America. 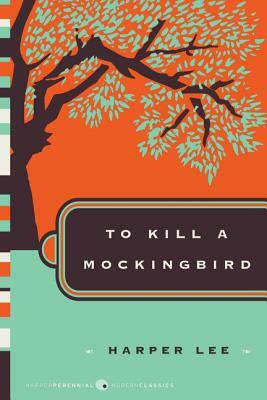 From Eileen: While reading Go Set A Watchman complicated my view of Atticus Finch, I continue to love To Kill a Mockingbird. The characters and their struggles feel real to me. We still need significant changes in our county's race relations, but I am seeing renewed efforts to talk and strive for improvement. 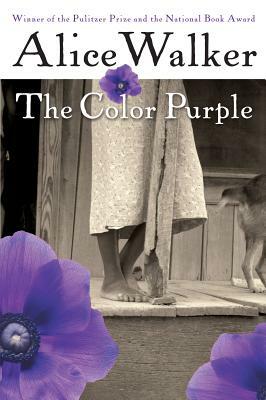 From Sara: I first read The Color Purple right after I graduated from college. 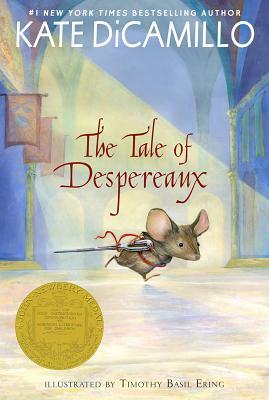 Although I knew it was an award winner and a beloved book, I was blown away by how amazing it is and how much it changed my life. I've found myself recommending it quite a bit lately. 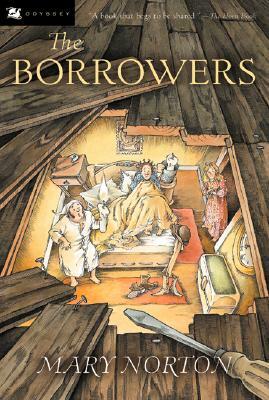 I think it may be time for a re-read . . . 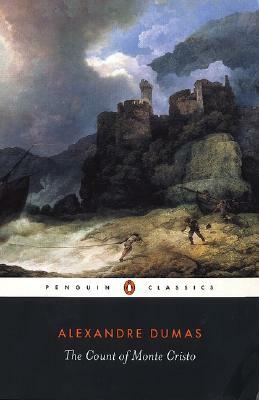 Finally, the Classic Book Club's list of 100 classics that they have read over the past thirteen years is listed below. How many have you read?! ?